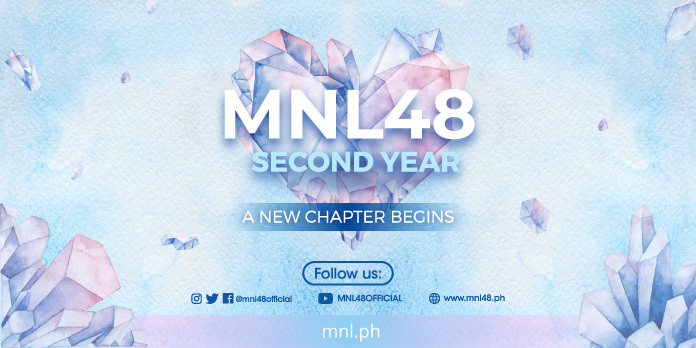 Get your hands on this limited edition MNL48 Seitansai photocards for only P300.00 per set. Each set contains 3 photos of MNL48 April birthday celebrants, Belle, Madie, and Sela. Make sure to order now as this limited edition photocards will only be available until the end of April 2019 and until stocks last.